Things you will not do not to cause a parent's death? 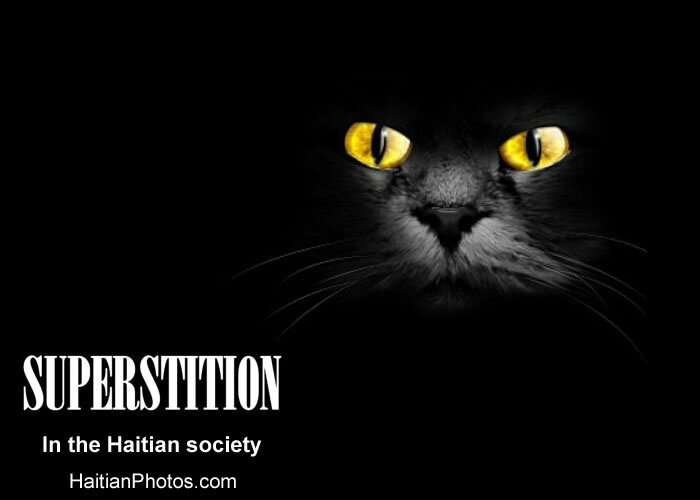 on't tell me that you are not superstitious or you don't believe on certain common events or occurrences are connected to future events. How many people do believe that if you walk around with one shoe on, you're calling one of your parents to the grave. How about by crawling on your knees or walking on your knees your mother will die? Admit it, you will not sweep the floor at night fearing your mother will die. Last but not least, if you walk with one shoes, your mother will soon die. Any thing else you may want to share with us? 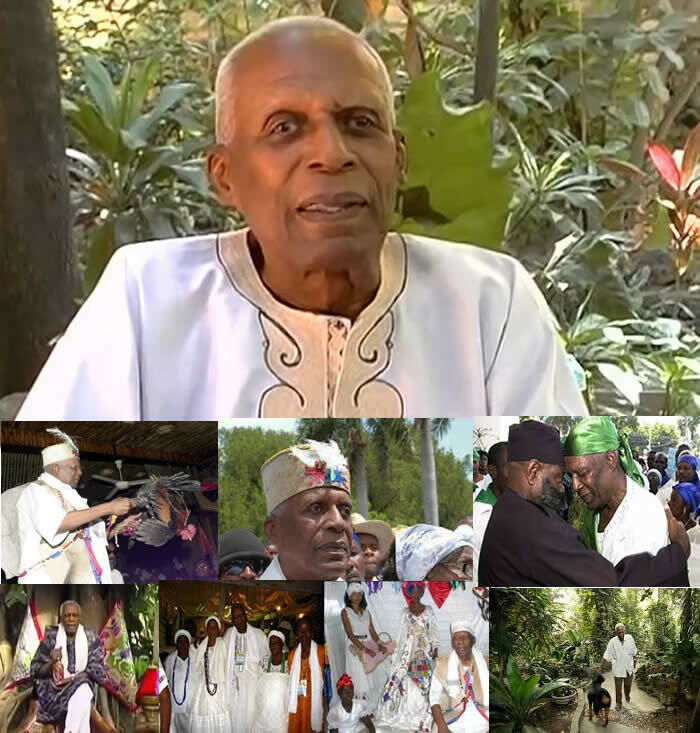 We just learned that the National Ati also known as the Supreme Chief of of the Voodoo religion in Haiti has passed away. Max Gesner Beauvoir died in Port-au-Prince this weekend. He was 79 years old. Mr. Max Beauvoir was a biochemist and a houngan who had also studied at the Sorbonne in Paris. 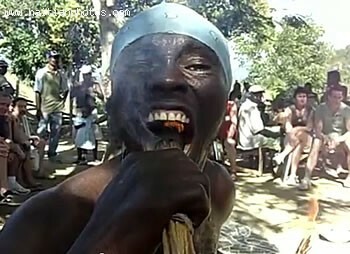 He Was the first to be elevated to the rank of "National Ati", the highest level in Haitian Voodoo, in 2008. He founded The Peristyle of Mariani in 1974. 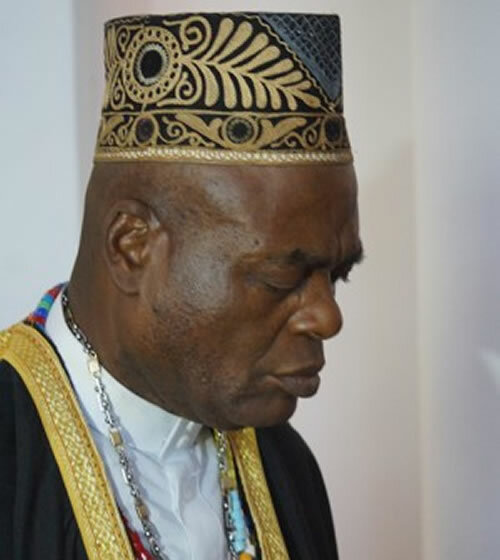 Mr. Max Beauvoir's role as Supreme chief of Voodoo was to provide spiritual guide to voodoo practitioners and to defend the religion against ongoing attacks from the other religions such as Catholic, Protestant, Evangelist and other alike. Pouki sa yon Houngan ka by Pwin Min Li pa ka ede tet li? Si ke mwin ape travay nan lakizin, mwe pa ka mouri grangou; si mwen ape travay nan yon faktori kote yo fe rad, mwen pa ka ap mache tottouni. Mwen panse se ta minm bagay pou yon houngan, bokor oubyen manbo an Ayiti. Eske nou pa janm mande pouki sa yon Houngan, Bokor, ou Manbo kapab by pwin pou moun pou moun gin lajan, min li pa kapab ede tet li? 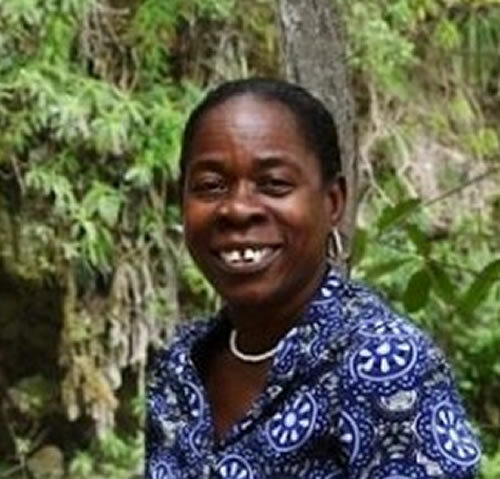 Mwen ouè anpil Houngan an Ayiti, min mwen pa ouè afè yo bon pase sa non? Sanble mwen prale jete tet mwen nan Paste Leglis pito. O mwen moun sa yo by fidel yo grac, min yo recevwa nan grac sa tou, sitou nan min fidel yo ki kontribye nan la Kolet. Moun sa yo pa minm jan ak Pastè legliz!